This year’s Scientology Super Bowl commercial was pretty much like the previous four: It looked like those slick Apple ads from a decade ago, and it tries to give you the warm and fuzzies about learning things about yourself. Like its previous ads, Scientology’s commercial really doesn’t tell you anything about how Scientology works or what you’ll be asked to accept if you join. 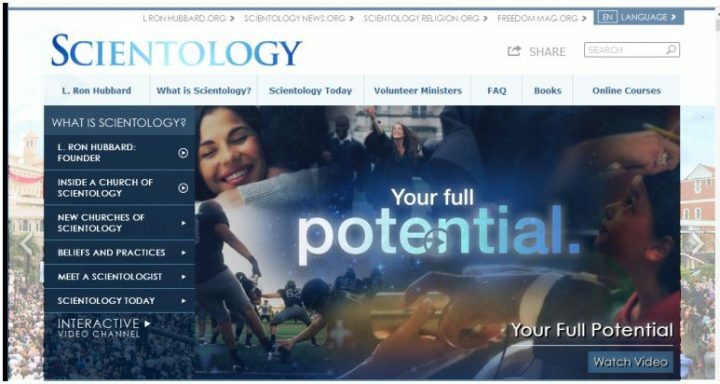 So what does it mean that Scientology will help you reach “your full potential”? In its early history, Scientology made a lot of exorbitant claims about what it could do. L. Ron Hubbard claimed that his “technology” could cure diabetes, allergies, cancer, and other diseases, as well teach people how to “go exterior with full perception” — leave your body at will. In other words, reaching your full potential meant becoming a superhuman with amazing powers. But is that what Scientology delivers? Seeing this new slogan made us think about some famous cases in Scientology history. Did these people reach their “full potential”? 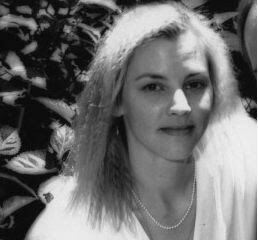 Lisa McPherson tried to reach her full potential in Scientology. She was from Dallas and had moved to Florida to be at Scientology’s “spiritual mecca,” the Flag Land Base. Scientology leader David Miscavige himself decided in the summer of 1995 that she had gone “Clear,” a major step for a Scientologist. But then what happened over the next few months is a tragic story that this website has told in real time, on the 20th anniversary of Lisa’s death. 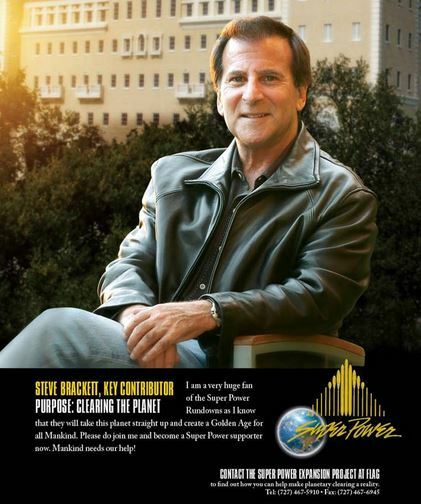 Steve Brackett, the one-time fiancé of The Simpsons voice actress Nancy Cartwright and a high-level “OT” Scientologist, never reached his full potential in Scientology because, facing bankruptcy and financial ruin in a church where money is everything, he jumped off the Highway 1 Bixby Bridge on the Big Sur coast of California and plunged nearly 200 feet to his death sometime in the darkness of the very early morning hours of May 28, 2009. 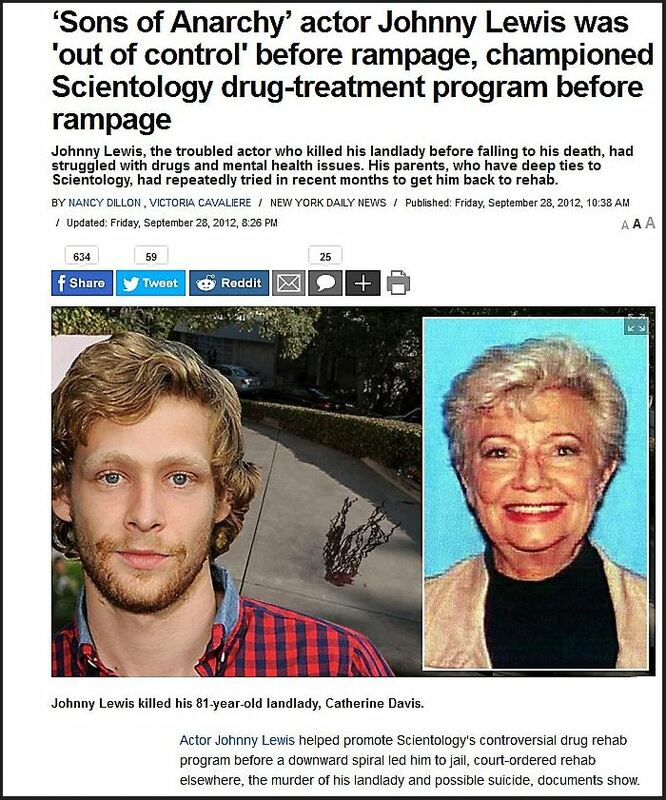 Sons of Anarchy actor Johnny Lewis never reached his full potential in Scientology. He murdered his landlady, killed her cat, and then fell or jumped to his death from a roof in darkness in 2012. Jenny Linson, Marc Yager, and Dave Bloomberg, three high-ranking Scientology officials, are seen acting like lunatics at Los Angeles International Airport. Is this the full potential they were aiming for? 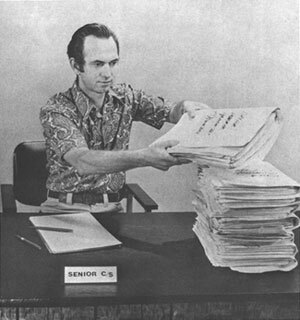 William “Rex” Fowler never reached his full potential in Scientology. 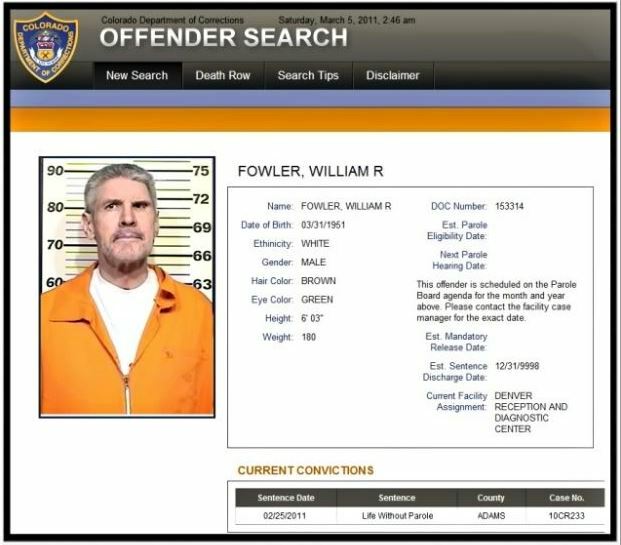 Following a bitter dispute over Fowler’s large donation of company funds to Scientology, Fowler shot and killed his business partner in cold blood and then turned his 9mm Glock pistol on himself. Fowler’s suicide attempt failed, and he was prosecuted and sentenced to life in prison. As police were still investigating the crime scene, Fowler’s Scientologist wife arrived and insisted to police that she be allowed to take her husband’s briefcase as it contained classified Scientology OT materials. The police refused her demand. The briefcase was later returned. 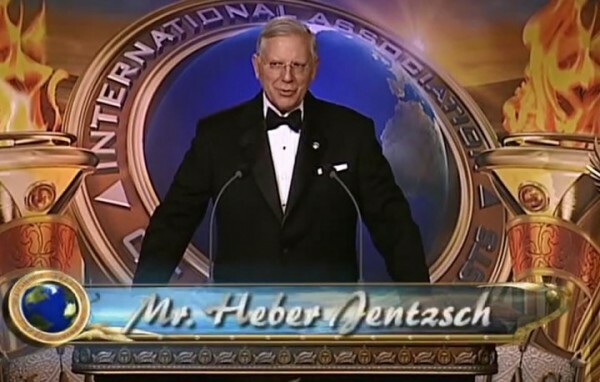 Heber Jentzsch, President of the Church of Scientology International, never realized his full potential in Scientology because he’s been imprisoned in “The Hole” since 2004, let out only occasionally for a few appearances. 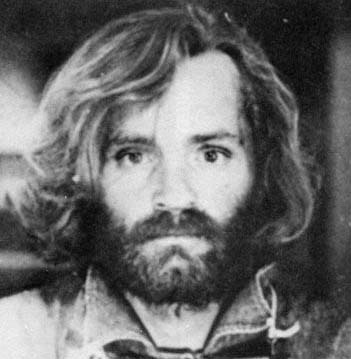 Charles Manson spent some of the 1960s at the federal penitentiary on McNeil Island in Washington State. During that time, he got into Scientology and did quite a bit of auditing — his warden at the time even said it was good to see that Charlie was applying himself to something. But Charlie didn’t reach his full potential with Scientology. When he got out of prison he put together his own amalgamation of ideas as he gathered The Family around him and committed some of the most famous murders of all time. Reed Slatkin never reached his full potential in Scientology. Instead, he was caught swindling $593 million in a Ponzi scheme and was sent to prison. Slatkin was very generous with his stolen money and donated a great deal of it to the Church of Scientology. 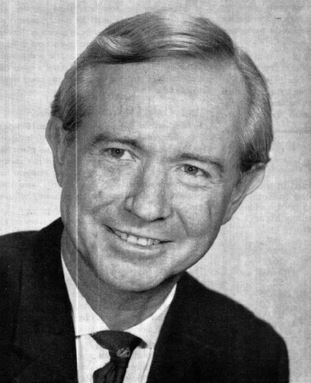 After his arrest and conviction, the Church of Scientology was forced to give back some of the money Slatkin had donated, although the church fought having to return the funds. Slatkin died of a heart attack in 2015, two years after being released from incarceration. 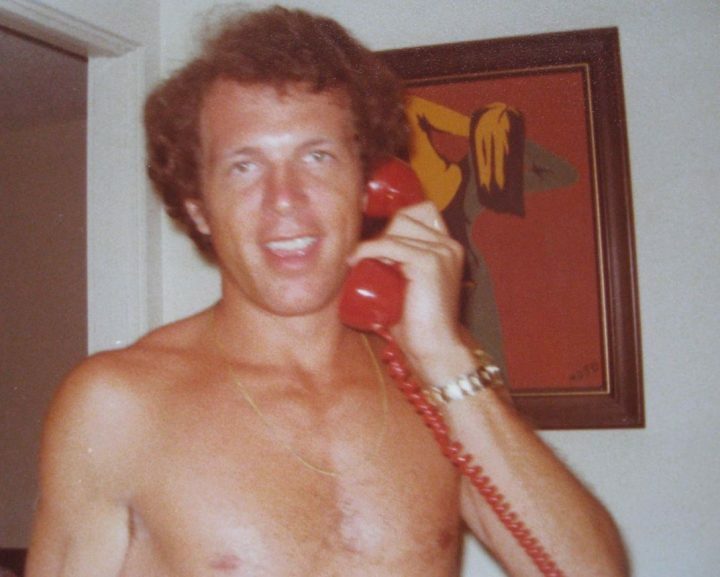 David Mayo was harassed for years. He was the subject of at least one murder attempt. I spent a month in Palo Alto in 1986, where I first interviewed Mayo and I was impressed by his sober grasp. He described without rancor the horrors of his own treatment -– for instance, being forced to run round a pole planted in the desert for hours on end –- and he was very precise. I was most impressed by his obvious distress when adulated, which happened a few times during my stays in Palo Alto. He very obviously didn’t want to assume Hubbard’s narcissistic mantle. I’m very glad that he didn’t take Scientology over, because I might have been tempted to stay in the fold. Wherever he is now, I wish him peace and fulfillment. He deserves it. 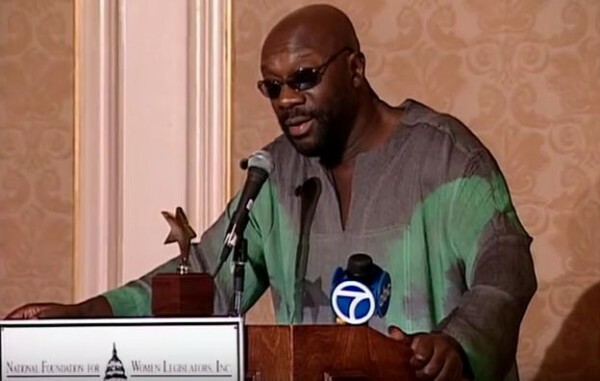 Music legend Isaac Hayes had won an Academy award, a Golden Globe, and three Grammys but he had declared bankruptcy in 1977, beset by financial and legal problems. He became a Scientologist in the early 1990s, and then enjoyed a profitable second career when he became the voice of “Chef” on a new animated cable show South Park. Chef proved to be a lucrative role for Hayes and allowed him to support his fourth wife and their young child. Following South Park’s airing of its Scientology parody “Trapped in the Closet” on November 16, 2005, Hayes was heavily pressured by Scientology to resign from the show. Hayes subsequently suffered a debilitating stroke in January 2006. Hayes’ son Isaac Hayes III said in a 2016 interview that someone in Scientology quit the South Park job on his father’s behalf in March 2006. Having lost his substantial South Park income, the post-stroke Hayes was forced to relearn the piano and return to the grueling life of touring on the road in order to earn a living. Hayes collapsed on a treadmill in his Memphis home and died at age 65 on August 10, 2008. Born in 1956, Annie Tidman was an original Commodore’s Messenger who served L. Ron Hubbard aboard the Apollo. Annie married Pat Broeker in 1978, and Hubbard left Hemet in 1980 to go into permanent hiding, he took his trusted aides Pat and Annie with him. Hubbard eventually settled in at his secret ranch in Creston, California in 1983. Pat and Annie lived on the ranch and took care of Hubbard in his final years. After Hubbard’s death in January 1986, Pat and Annie were thought to be potential successors because Hubbard had anointed them with the special title “Loyal Officers.” But David Miscavige pushed them out of the way to take over control of the church. Pat and Annie divorced, and Annie lived at Scientology’s secretive “Int Base” near Hemet, California as a loyal Sea Org member. She was later moved to an apartment in Hollywood to suffer the final stages of cancer. 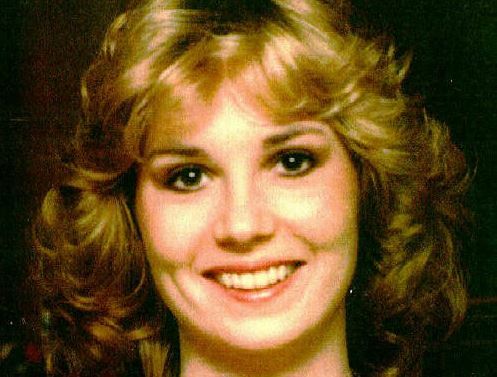 Her own family didn’t learn of her 2011 death at 55 until about six months later. 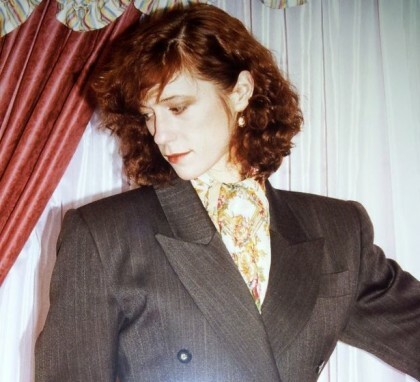 Is Shelly Miscavige reaching her full potential? It’s hard to know, because since 2005 she’s been kept at a super-secretive Scientology base in the mountains near Lake Arrowhead, California. At one time, the wife of Scientology leader David Miscavige was a major church executive in her own right, but since her banishment Shelly has been seen in public only once, at her father’s 2007 funeral in the presence of a Scientology “handler.” A new sighting of Shelly suggests that she’s still at the mountain compound, and in frail health. 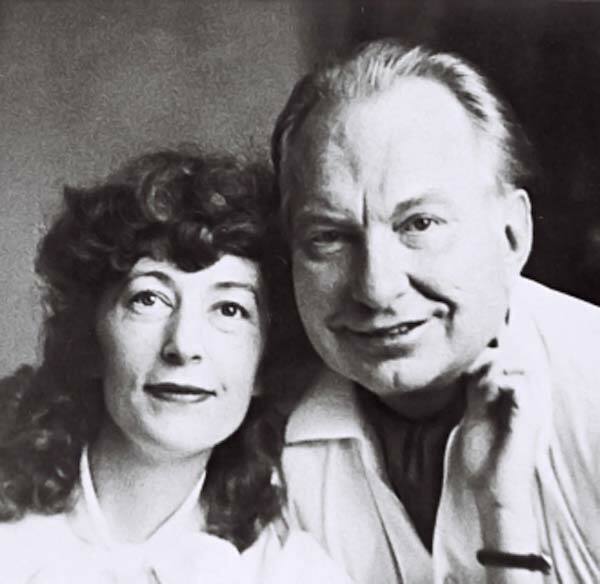 Mary Sue Hubbard, the wife of L. Ron Hubbard, never reached her full potential in Scientology because she was sent to prison for her part in the Snow White Program, which she oversaw. After her release from prison, Mary Sue was pushed out of her role as a church executive by David Miscavige, and she lived in Los Feliz with Scientology handlers watching her. She died from breast cancer and COPD on November 25, 2002 at the age of 71. 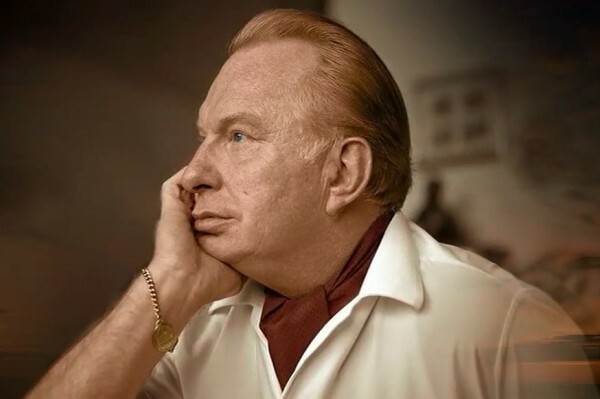 L. Ron Hubbard never exhibited the potential that he promised for others that would come from Scientology. He was not clairvoyant, did not have total recall, and he was certainly not impervious to disease. On January 24, 1986, he died of a stroke while in hiding, estranged from his wife Mary Sue and their children, and with the psychiatric drug Vistaril in his blood.